A platform for selling any goods on Internet. 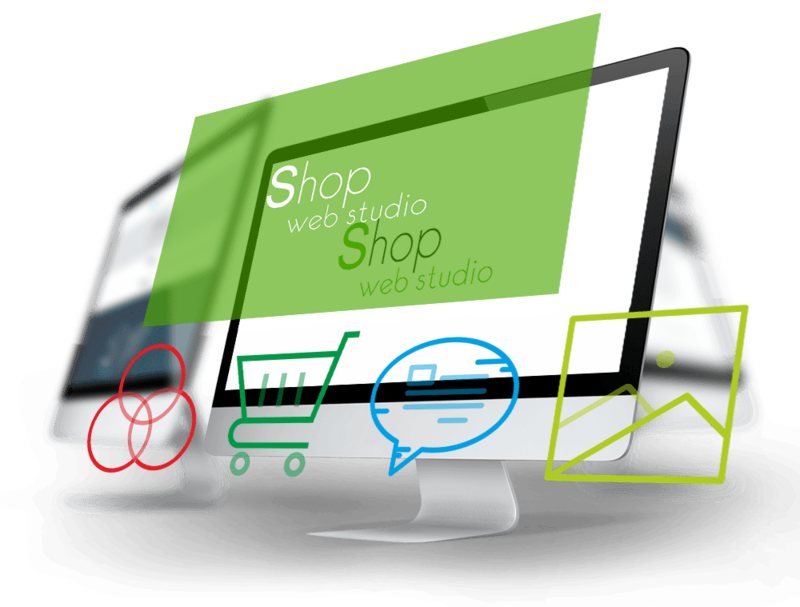 Properly designed online store will give you a high conversion and the profit, which won’t make you wait! Website development involves creating a catalog of goods with a price and grouping them into different categories. The catalog is easy to use and might have been executed in the form of tables or in the form of a list and contain the image, price and description of the goods. The system of purchases registration allows to customer to order a product or service in one click by filling in online form on the site. It is usually used when order includes more than one product – a practical shopping cart will help to collect all the goods in one order. Filters help users to find what they exactly want among a large number of goods. We add store filters in the process of creating sites that helps to select products for certain parameters, for example sort goods by price or specific characteristics. When we create sites, make a photo and video gallery with a user-friendly interface and with the best design for the user. Using media information through the gallery will make your site more practical and easy, providing a presentable appearance that will help in building up a client base in the future. Blogging sites is an important factor in promotion. A news feed can be added to you site. Articles can be grouped with headings, displayed in concise form in various blocks with the transition to the full version. You can add, edite, schedule and publish news and articles. Fill in the main menu and additional pages with various materials: texts, photos, videos and categories in order to clearly demonstrate the functionality of the site. The base content of the site may consist of several blocks and will help to start quickly in the website promotion process. To manage the site we provide a convenient site management system. It allows after a short training independently and easily update texts, photo galleries and video materials. 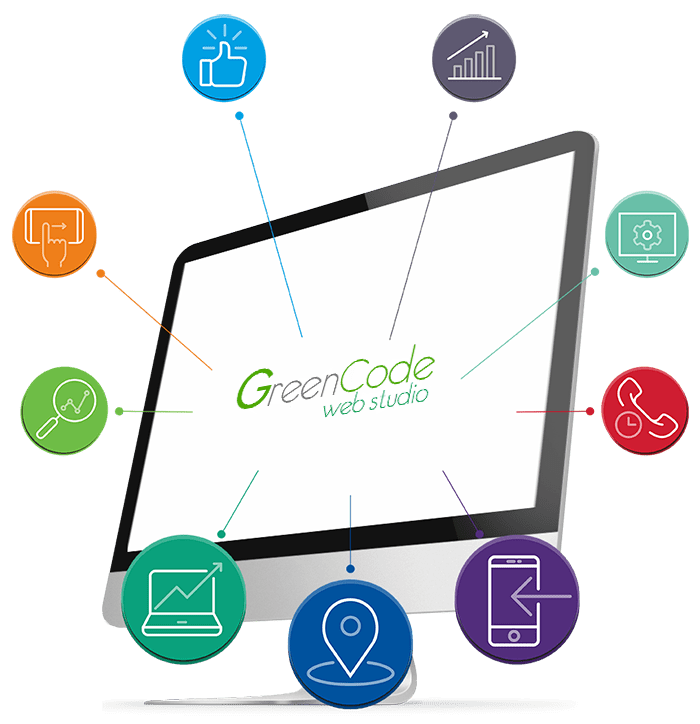 Website development includes the phase when the hosting is installed and configured the most popular, safe and fast site management system. For successful site promotion in the Internet we install and configure the SEO panel. It helps to increase the Internet resource position for targeted searches on Google and Yandex. We perform a basic description of each site page and content, select keywords for the site. Optimization of meta tags, texts, headings, site structure. Web design should be user-friendly. Cross-browser is the property of the site to work correctly and to be displayed in various popular browsers. The correctness means the absence of defects in layout and output material with the same degree of readability. Visit statistics are collected to promote sites. Connect to the Google Analytic and Yandex Metrics to view complete information about visiting your site, referrals, and other data. This allows you to analyze the popularity of certain products by the number of views, which in turn will help increase sales. 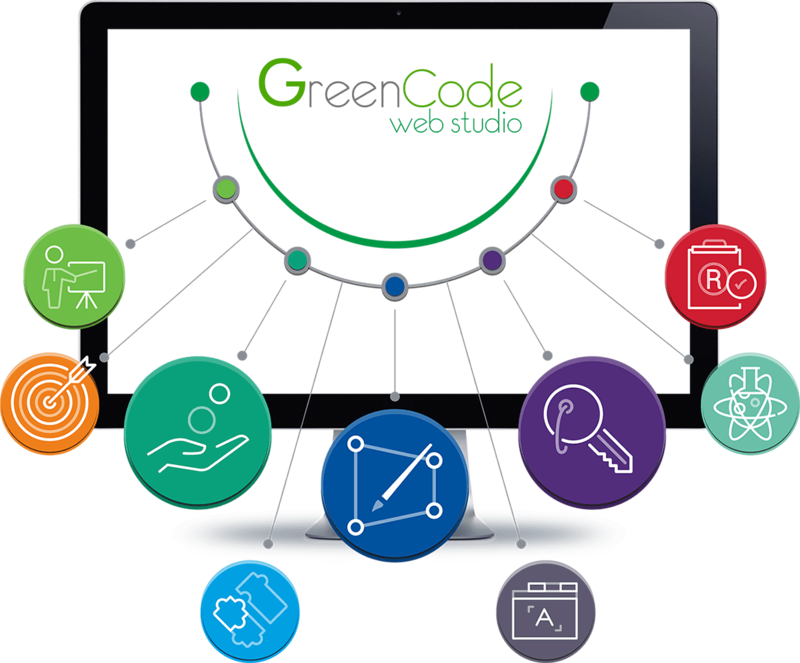 Website development includes a popular and useful functionality. Connect an interactive scalable Google or Yandex map to display the location and the way to your office and save time for your customers. In the process of creating sites, our team connects different types of forms. The feedback form will allow your customers to send a message from the site, for example, for more information about products or services. Web design of your site should have a presentable appearance. Rotator of slides makes it possible to demonstrate the company’s activities, promotions, news, opportunities by changing pictures with different effects and placed slogans. Our team connects a different functionality in the process of creating sites. The Call-order function allows user to fill in a simple form, usually – name and phone number, and the site administrators will call back. Website promotion requires a large number of visitors. To implement this the transition to groups will help you. It allows customers to share a link to your site, using their accounts on various social networks. Creating a semantic core in the developing site process means a selection of words and phrases what describe the activities of the site or company and their characteristics. The search engine is built on its basis, without which it is impossible to promote sites. Our team adds free your site to Google’s and Yandex search engines to speed up the registration of your site in top-level search engines to promote it quickly and efficiently. First, we have a meeting with the client to get acquainted with needs and wishes, determine the purpose of the project, its characteristics, details and ways to achieve it. Our team have creative approach for site name selection that will be displayed in the address bar of the browser. A name that reflects the company’s activities and is easily remembered will help in the process of promoting site. Domain registration in the most popular domain zones among users. Our team will help you to correctly select the topic according to the type of your activity. 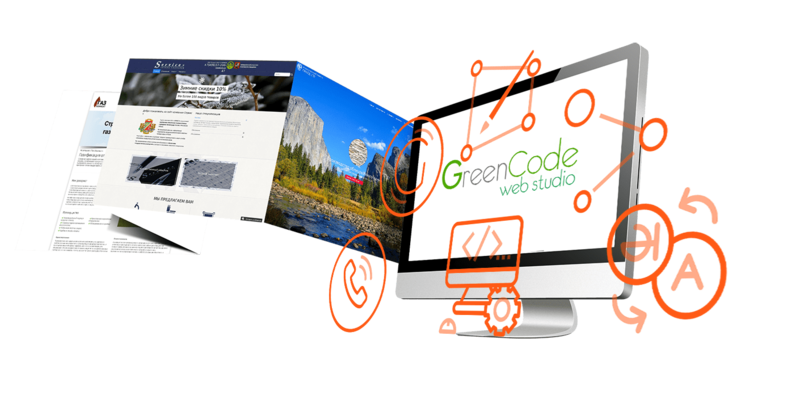 Web design involves compiling the structure of the future site, which will allow you to create a more convenient and effective site interface. The corporate design of the site will provide credibility to you and your web page. Basing on the information we’ve received, we develop a commercial proposal that defines the stages, scope of work, timing and approximate budget. Payment is made in advance. At this stage, the programmer performs the layout of valid and cross-browser design approved by the client. Website development involves installing a Management System (CMS) site. Functional site is introduced. Before testing, the site receives basic content with information, text, photo and video. In the process of creating sites, all dynamic information blocks are fully filled in to illustrate the functionality of the site. Testing the site is a guarantee of high performance of your project in the future. Our team tests the site’s functionalities on the test domain. The site is tested for ease of use. Website development also includes checking cross-browser and web page adaptability. One of the stages of website development is learning how to work with it. Preparing and study how to work with the site is underway after successful testing and final approval by the client. This allows the user to add and update texts, a photo gallery and video materials easily on their own. After transfering to the hosting and connection to the domain, the site is prepared to promote to the search engines Google and Yandex. We make market and target audience analysis and keyword selection for your site. That will ensure that the site is promoted to the top positions of the search. Website development involves creating access to users, herewith our team registers an unlimited number of admins. You can completely manage your site on your own after transferring the site’s administrator rights. Our team works on the result and therefore our customers are satisfied. The final payment of the development cost is made after complete completion of your project. More and more people are using mobile phones with internet. You need to use call buttons for a mobile version of the site with an interactive phone number to promote your site. The client can call immediately and doesn’t have to look for a number or make page clother to figure out the numbers. Website promotion is aimed to increase the number of visitors. The additional site language will expand the ability to get potential customers from different regions of the world. We create two versions of each page and translate the site menu in another language. Logo design is an important stage in developing your business. Corporate design is impossible without a logo, which is an important part of forming the image of any company. Our team, taking into account your wishes, will create a vivid and recognizable graphic element. It can combine the name of company, small drawing or geometric shapes. We give a choise from 3 to 5 options to complete approval by the customer. Administration of the site is one of the main factors in ensuring the correct work of your web page. 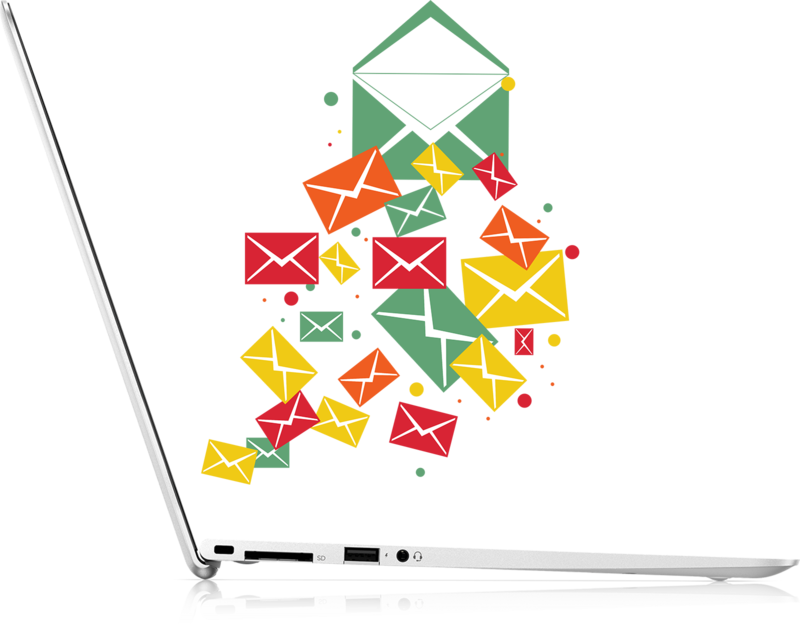 In order for your site to work 24/7 it requires constant technical support, which includes: customer support by phone and e-mail, periodic archiving, correction of the mistakes made by the client, restoration of the site after the failure. If you already have a design of the site in the PSD format or you want an exclusive web site, then use the site layout service. Our team will help competently, qualitatively and adaptively to execute layout of your site. Website design makes the first impression to the user about your company and makes a large percentage of potential success. Exclusive web design presents the company and the quality of the graphic design allows you to assess the level of attitude towards customers.